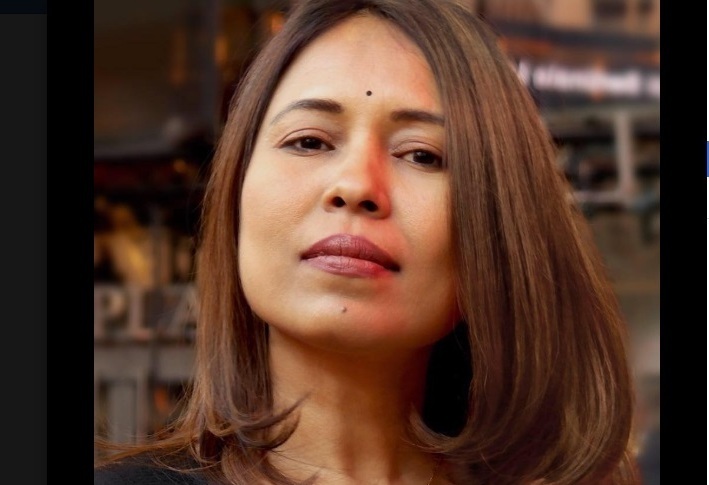 Critically acclaimed Assam filmmaker Rima Das has joined Toronto International Film Festival (TIFF)’s ‘Share Her Journey’ as its official ambassador. TIFF launched the 5-year campaign in 2017 with a view to increase participation, skills, and opportunities for women behind and in front of the camera. “TIFF is delighted to welcome Rima on board as an Ambassador for our Share Her Journey campaign. Her remarkable body of work and passion for championing equality makes her an excellent choice to help us support women in film and move the dial towards gender equity throughout the industry,” TOI quited Cameron Bailey , artistic director and co-head of TIFF, as saying. Expression happiness at the news, Rima said, “It’s a huge honour to be a Share Her Journey Ambassador. Through this platform, I would like to bring together voices of people of all genders and collaborate to champion the cause of equality,” she said.